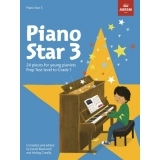 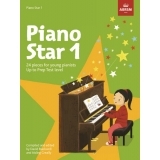 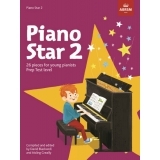 Author: David Blackwell ► This new book in ABRSM’s Piano Star series brings together 25 compositions and arrangements for young learners, ideal for those who have completed their first tutor book. 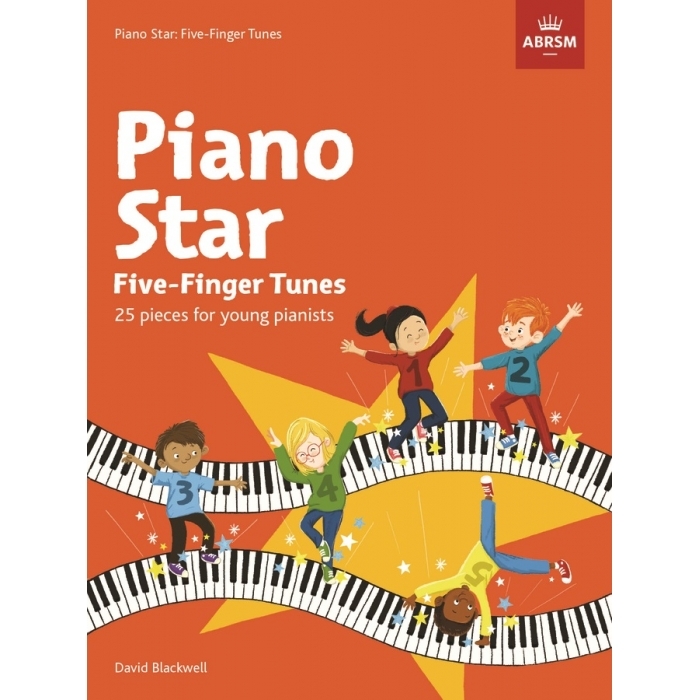 The collection of fun, creative pieces progressively introduces different hand positions beyond a focus on Middle C, helping learners move towards playing any note with any finger and develop confidence in playing hands together. 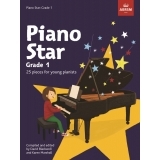 Brought to life with colour illustrations and enhanced with activities and keyboard graphics, 'Piano Star: Five-Finger Tunes' provides a rich variety of new repertoire at this level and will fire the imagination of young learners.